In an effort to continue bringing great new technology to our users, we've added support for Transakt to our family of multifactor authentication options. Transakt is a mobile app developed by Entersekt that provides banking-grade multifactor authentication via your mobile device. 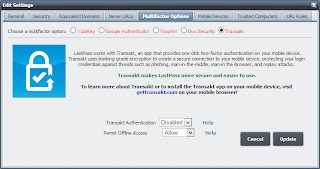 Transakt adds a second authentication layer to your LastPass account, allowing you to approve your login by responding to a simple Accept or Reject prompt directly on your smartphone or tablet. With the ever-increasing number of online and mobile accounts amongst today's consumers, attacks are at an all-time high as advanced technology capabilities are used to steal valuable information and personal data. Transakt protects you against threats such as phishing, man-in-the-middle, man-in the-browser, and replay attacks. 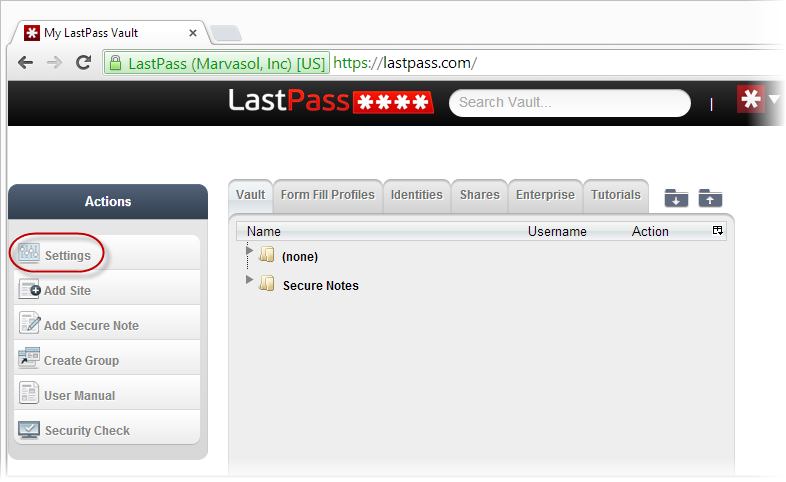 It’s free to install and a snap to configure for use with LastPass. 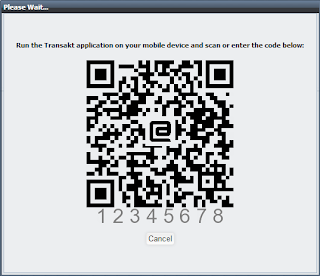 On your mobile phone or tablet, go to gettransakt.com. 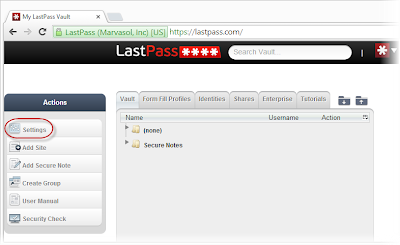 On your computer, go to My LastPass Vault and log in using your email address and your LastPass master password. From the Actions menu, click Settings. Click the Multifactor Options tab and select Transakt. Click Scan code and scan the code displayed on your computer screen. Click Enter code and type in the eight-digit code. On your computer, click OK when you receive the message that Transakt authentication has been successfully set up. On the Multifactor Options page, click Update. 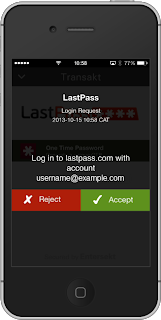 When prompted, enter your LastPass master password. Log out of LastPass. The next time that you log in to LastPass, an authentication request will be sent to your Transakt app and you can simply click Accept. 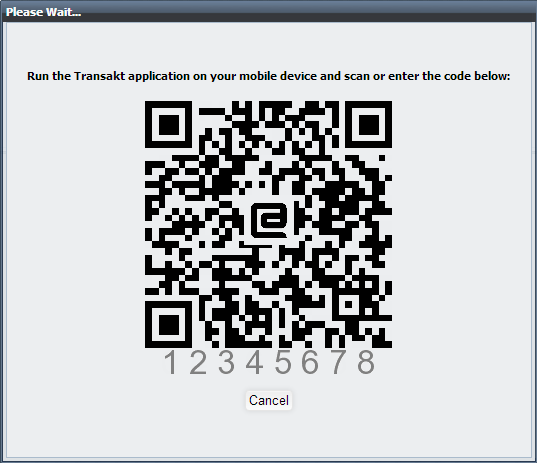 Let us know in the comments below if you give Transakt a try!